Ulaganayan Kamal Haasan needs no introduction! He is a famous actor, director, scriptwriter, producer, playback singer, lyricist, choreographer, dancer, philanthropist and now, he has evolved into a politician. Beginning his career at the age of 4, Kamal stood the test of time and survived in the cinema industry for over five decades, where some of his fellow actor or actresses failed to do the same. We know Kamal as a versatile actor! A person who can ace any role given to him, a person who will work hard to bring the given character to live with such a dedication and determination. That's what we love the most about him. We have seen how Kamal grew on-screen. 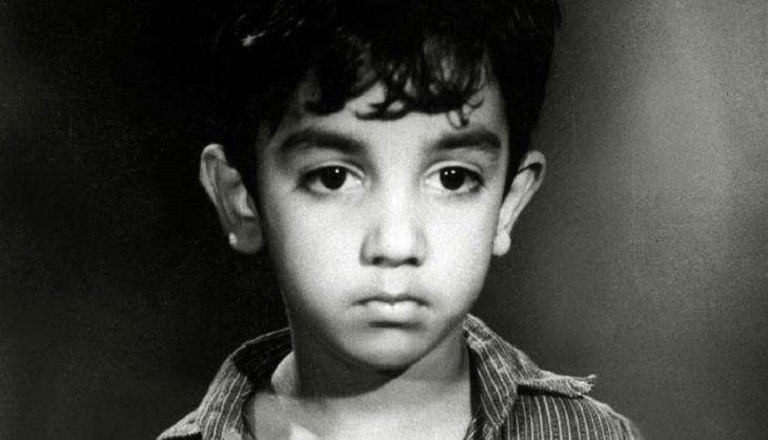 He was 4 years old when he made his first film appearance and the last was Vishwaroopam 2 at the age of 64, before the upcoming Indian 2. After being in the movie industry for a whopping 60 years, Kamal finally took a plunge into politics and created his own political party, Makkal Needhi Maiam. It's nothing new for movie actors/actress to step into politics in India. Some of Tamil Nadu's prominent Chief Ministers begin their journey from the movie industry. Among them are MGR, Jeyalalitha and Karunanithi who ruled for many years. Thus, Kamal Haasan and Rajinikanth, Tamil Nadu's two strong and famous actors were expected to enter politics from the very beginning. However, Kamal's delayed decision to finally become a politician did surprise many. Even Kamal expressed that he should have made the decision earlier. Now the question that's going on in our mind, will Kamal be able to achieve the same success in politics? Kamal's approach to politics is different from the one we saw earlier. The rulers earlier followed a Dravidian's ideology, while Rajnikanth who plunged into politics around the same time as Kamal openly admitted that his political style will be spiritual. But Kamal, on the other hand, decided not to define ideology and concentrate just on the people's needs. 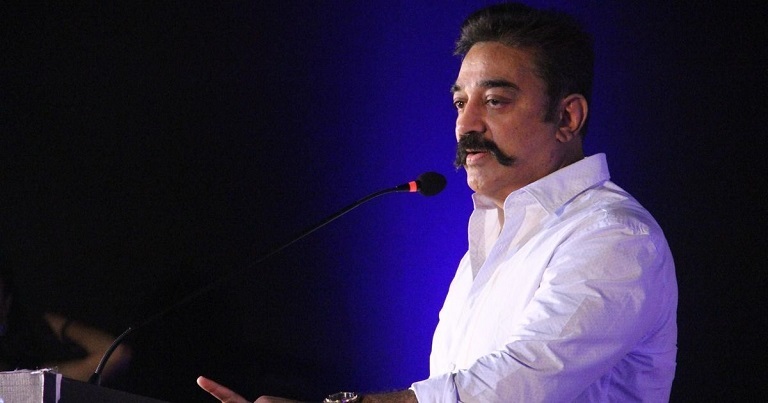 Kamal is fully capable of taking the political discourse to the next level, and he even seized the opportunity and made use of the Bigg Boss platform to seed his political ideas to the viewers. We have experienced 60 years of Kamal's talent on reel, and now it's time to experience his political excellence in real. Happy 64th Birthday Kamal and we wish you a great success in your next phase of life!